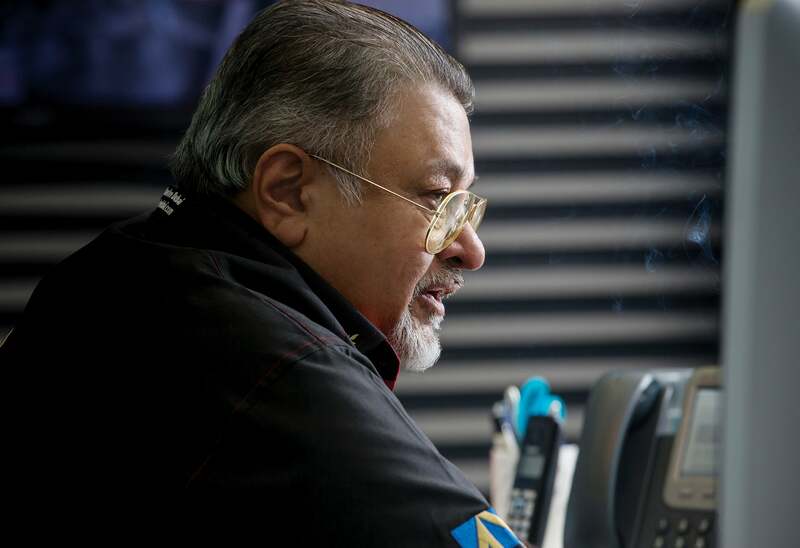 K. Rajaram, CEO, Al Nabooda Automobiles at Entrepreneur Middle East's Indian Innovator Awards 2015. 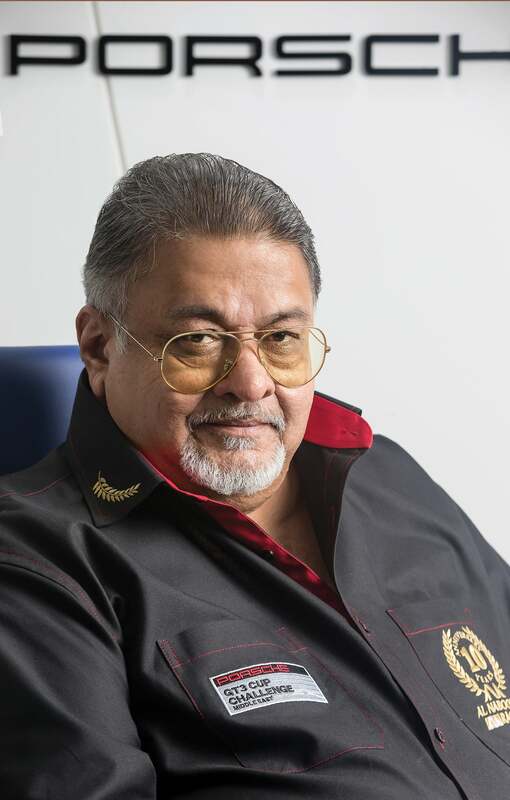 K. Rajaram, CEO, Al Nabooda Automobiles. Image credit: XTREMEPICS. 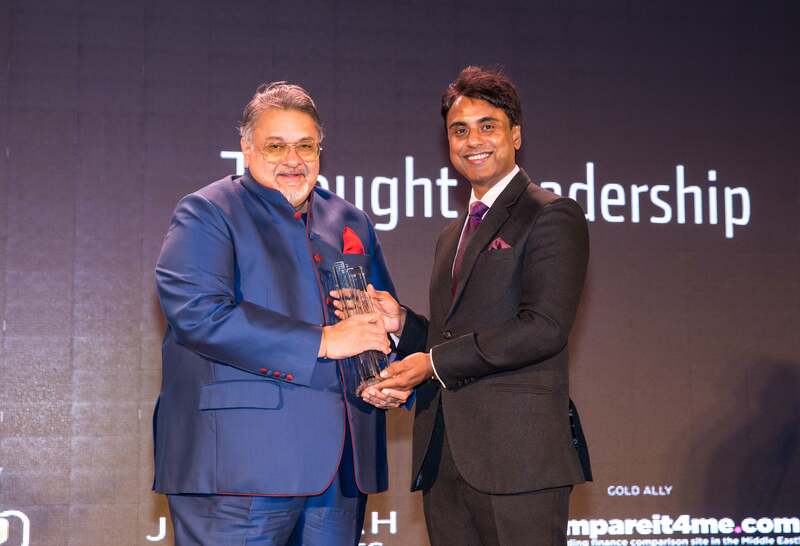 K. Rajaram, CEO, Al Nabooda Automobiles, receiving the Thought Leadership award from Anurag Bhushan, Consul General of India in Dubai, at Entrepreneur Middle East's Indian Innovator Awards 2015. Image credit: XTREMEPICS.